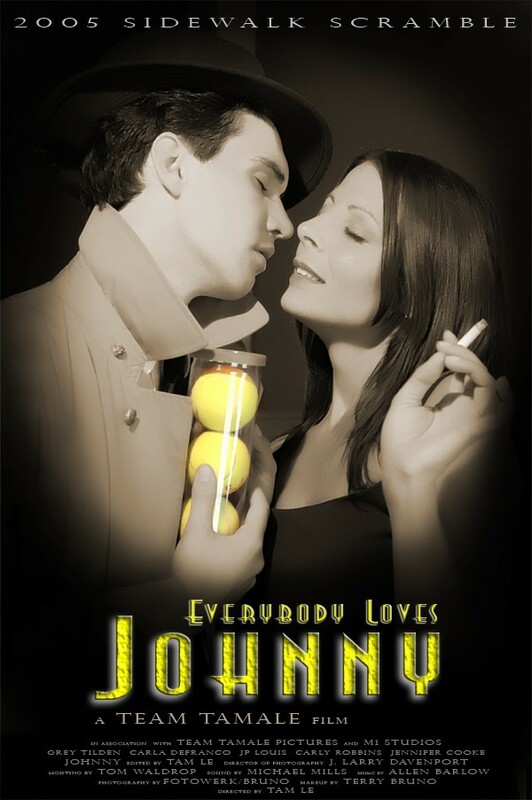 The anti-hero, Johnny, is seeking the femme fatale who betrayed him. He finds her in the dark, seedy part of town, and realizes it could be another setup. A experimental film-noir genre film with a blend of sitcom humor.